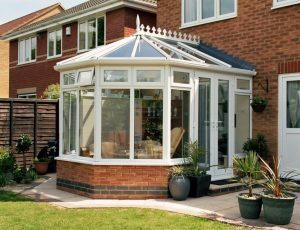 Elegant and traditional, our Victorian inspired conservatories add a classical touch with a timeless style that will wow your friends, family and neighbours. 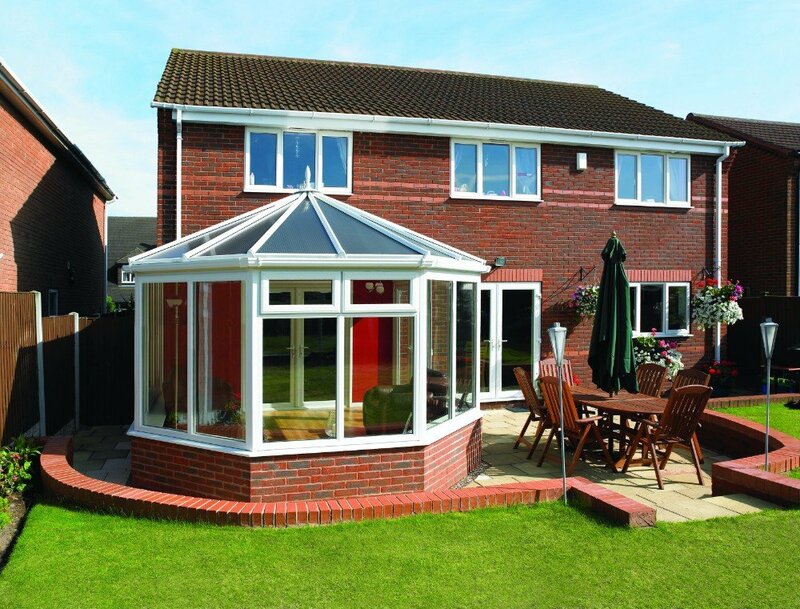 With a unique curved front, this design is the gift your home deserves. 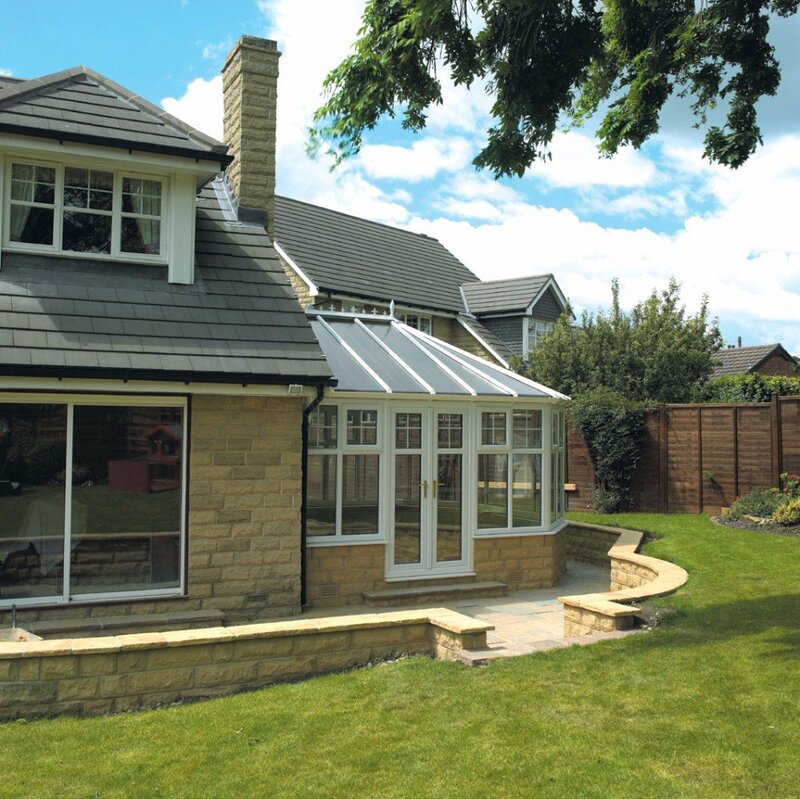 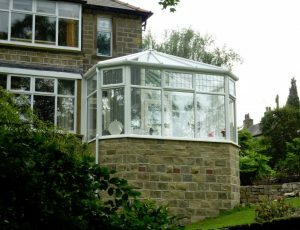 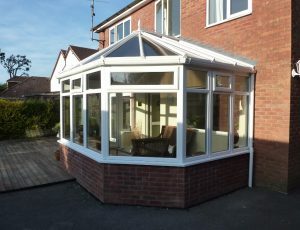 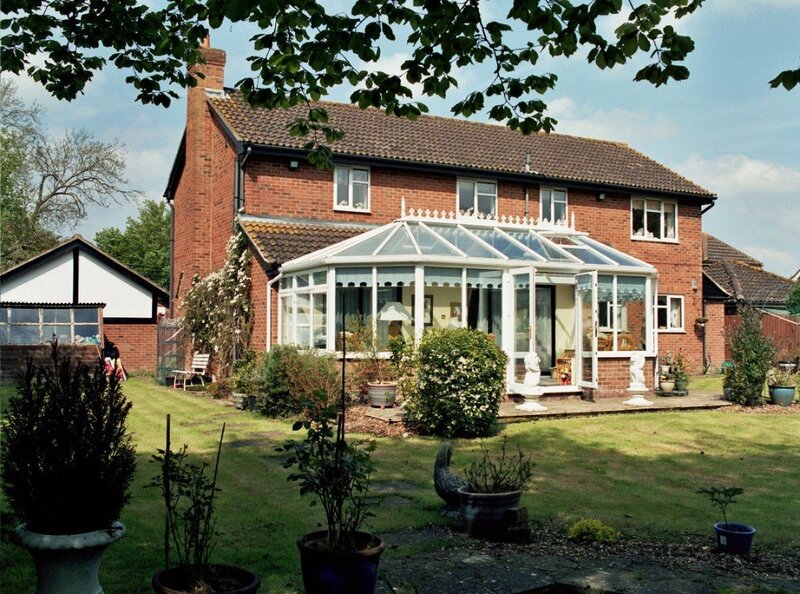 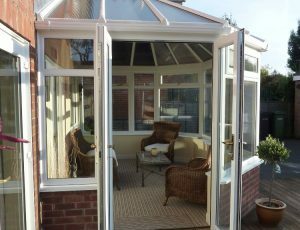 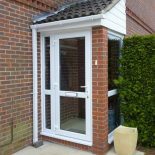 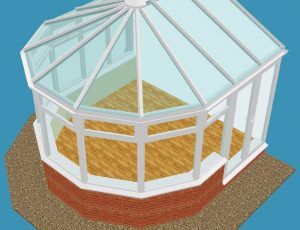 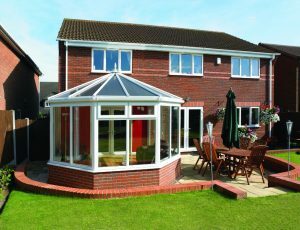 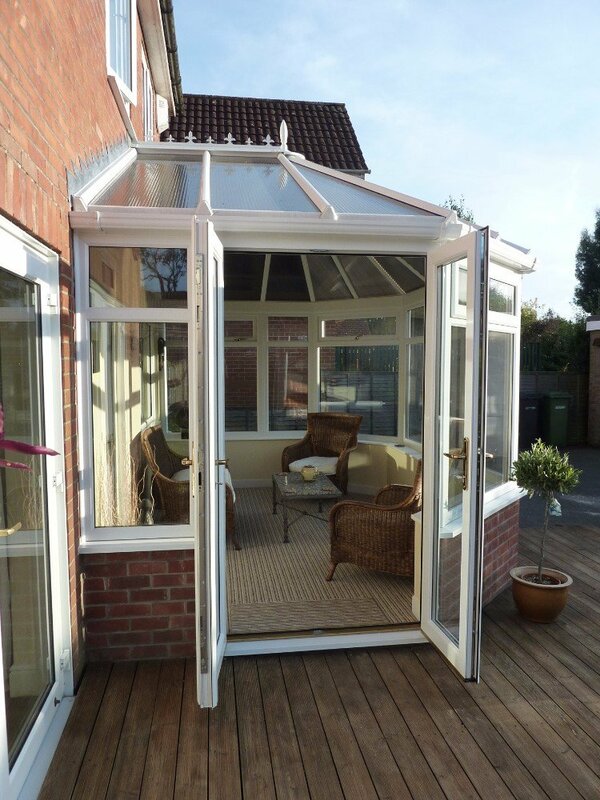 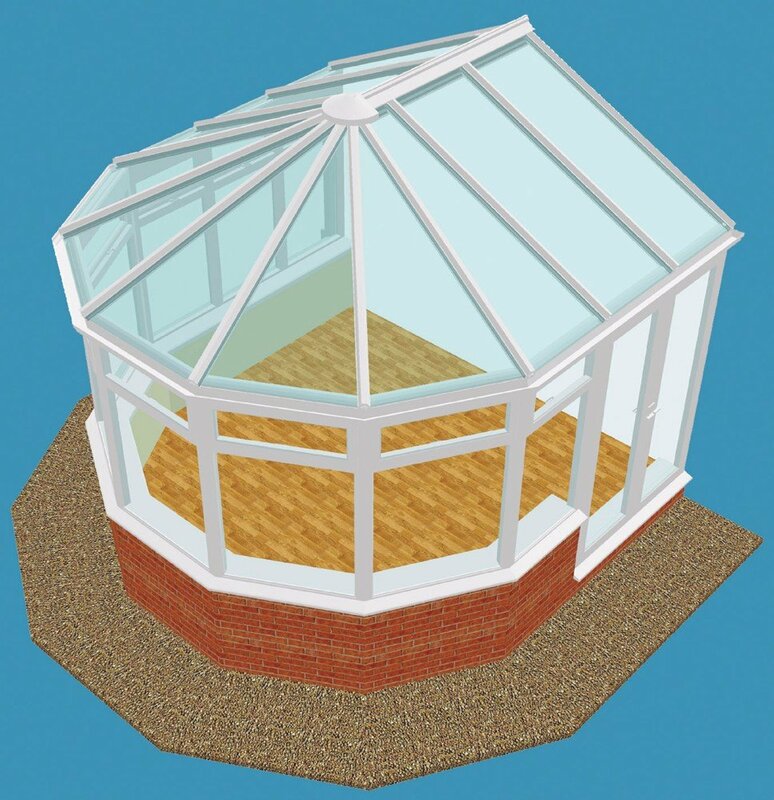 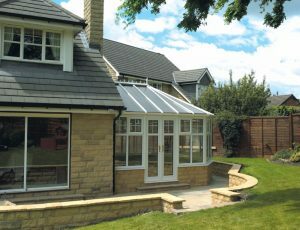 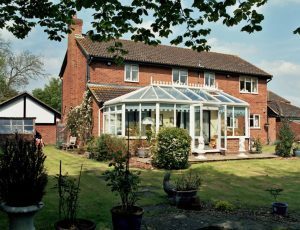 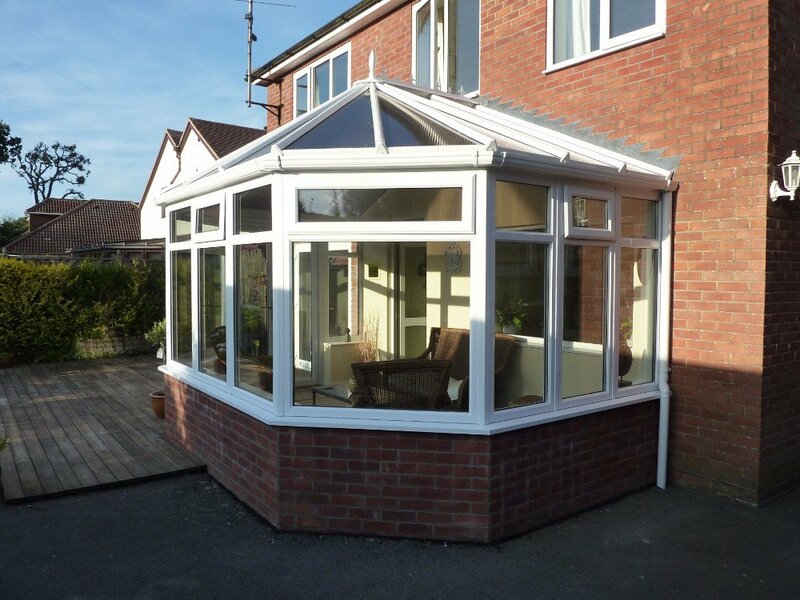 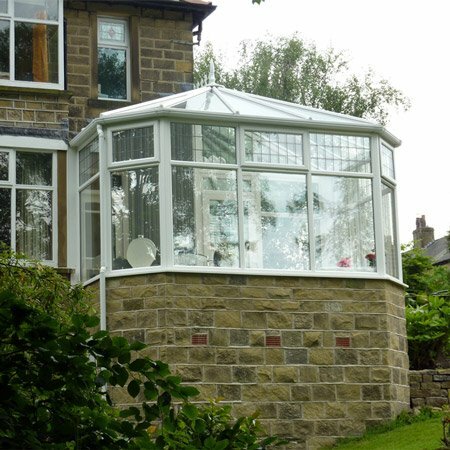 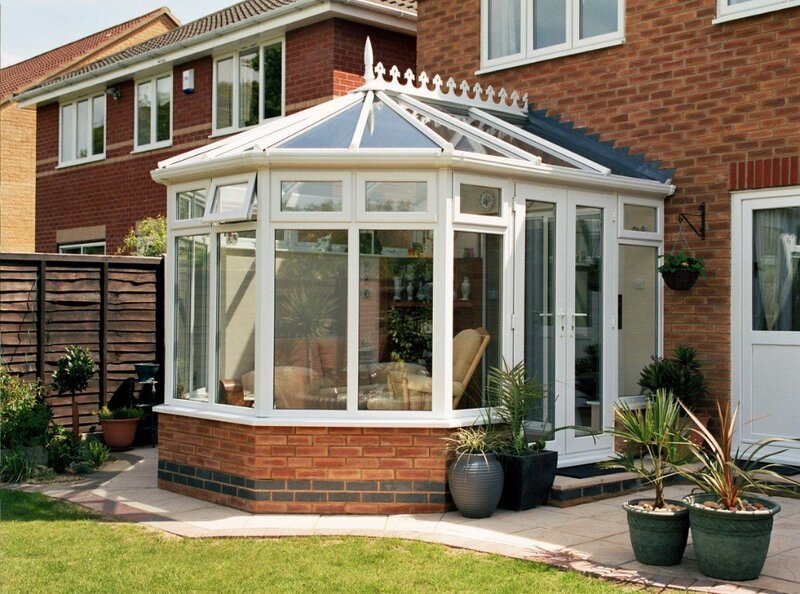 If this is just the conservatory you’re looking for, call us to arrange a visit from our specialist surveyors. 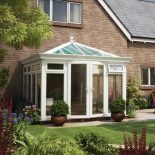 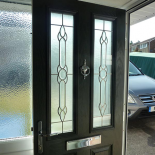 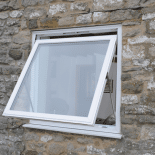 Our Victorian conservatories, all of which are available in your choice of glazing styles are also available in our standard colour range as well as our beautiful artisan range. 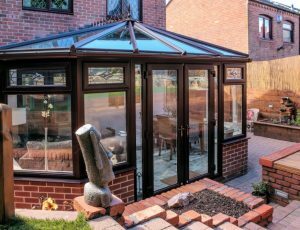 To gain some Victorian inspiration, browse our gallery below or pop into our local showroom and we will be happy to show you around. 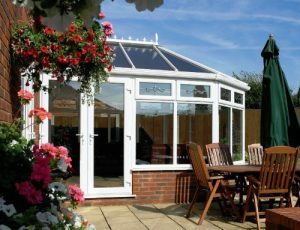 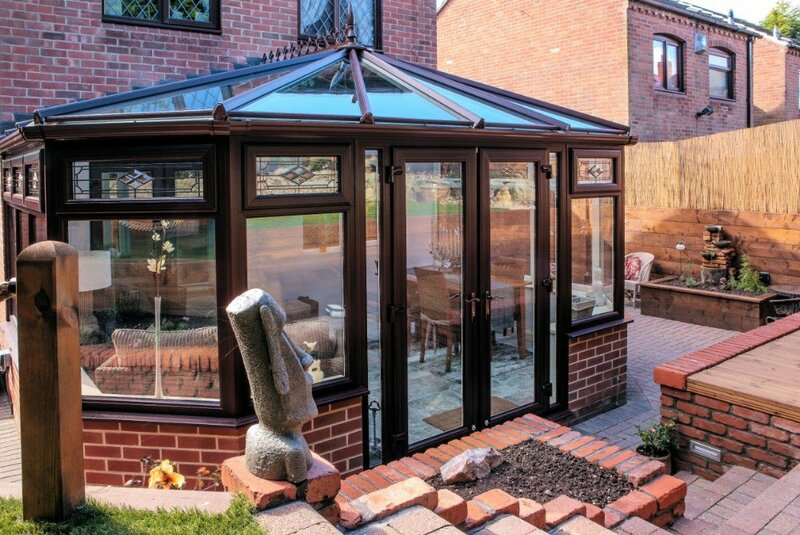 If this is just the conservatory you’re looking for, find your nearest showroom to arrange a visit from our specialist surveyors.